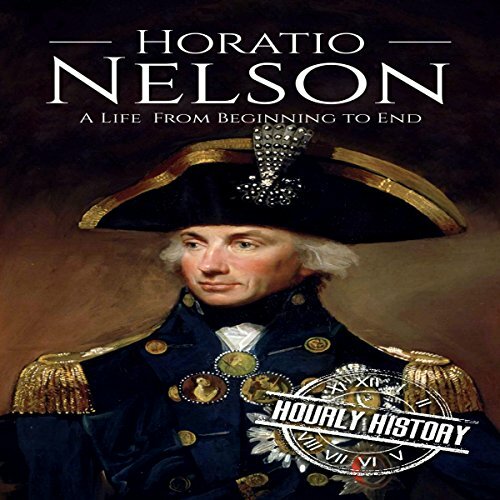 Showing results by narrator "Mike Nelson"
In a world where heroism and self-sacrifice sometimes seem to be in short supply, the exploits of the famed Admiral Horatio Nelson stand out to us as a refreshing reminder. His noble actions serve to show us of what it means to go above and beyond the call of duty and to put petty differences aside for the greater good. Despite the larger-than-life legend that two centuries have brought us, Horatio Nelson was not some swashbuckling caricature, he was a real flesh and blood human being, just as flawed as the rest of us. 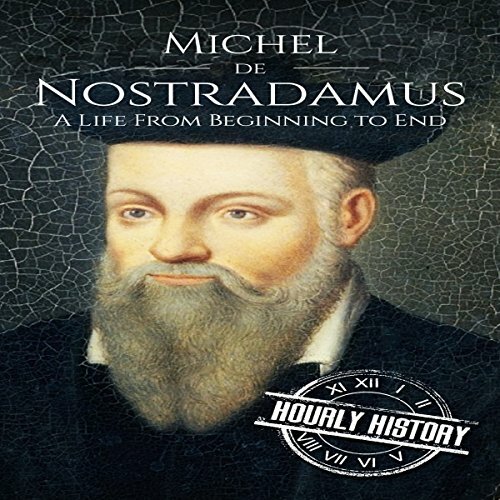 The story of Nostradamus is tougher to determine than one would have ever imagined. 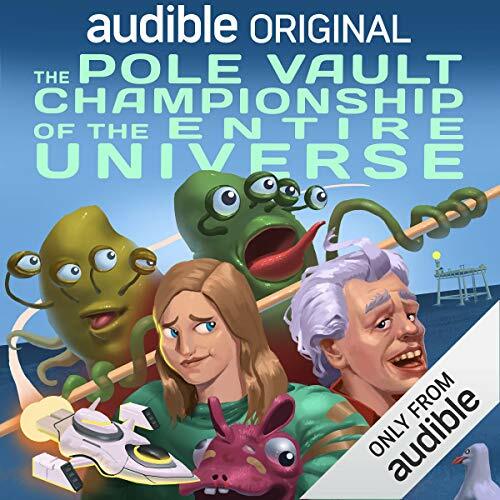 By the end of this audiobook, you will have hopefully been able to piece together some of the answers to the questions you have about the individual known simply as Nostradamus. 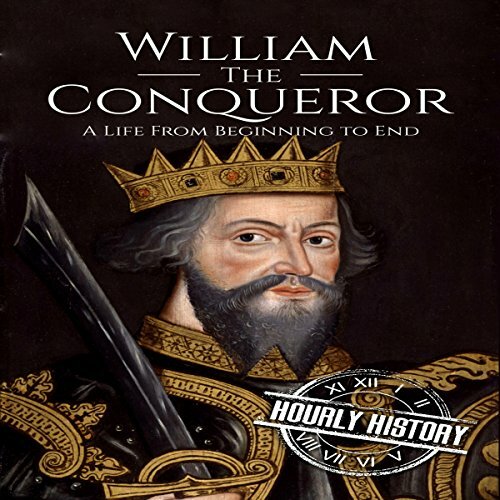 Explore the life of one of the medieval world’s most memorable figures. 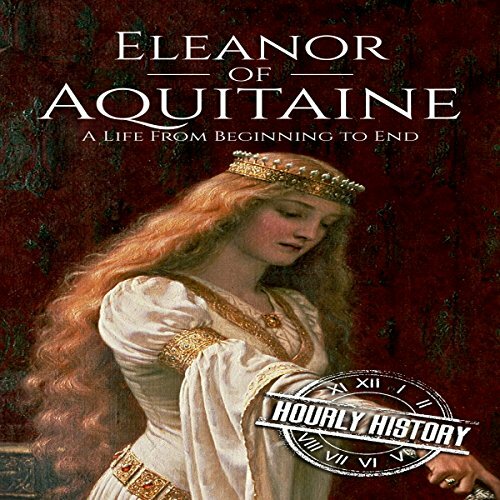 Eleanor of Aquitaine became the queen of both France and England, the wife of two kings, and later the mother of two kings. 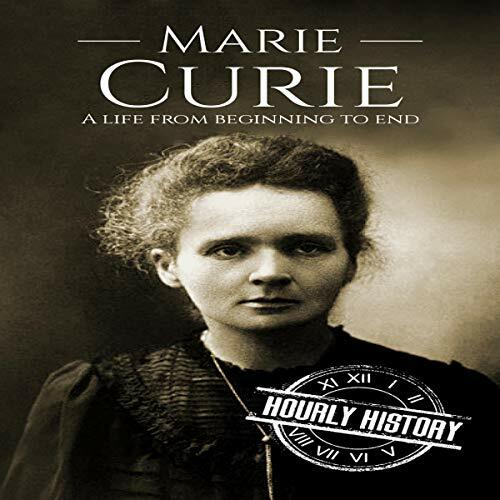 Heiress to the rich French provinces of Aquitaine and Poitou, she was undoubtedly one of medieval Europe’s most powerful and wealthiest women. Kara Everglades has just finished her first year of high school and is longing for an adventure. So far, her only option is an invitation from some upperclassmen to watch them race a bunch of bullfrogs in a ditch. Her grandfather, Cornelius Everglades, is a family legend (and a loose cannon), who founded his own island micronation. Unfortunately, the rest of the world refuses to acknowledge it. 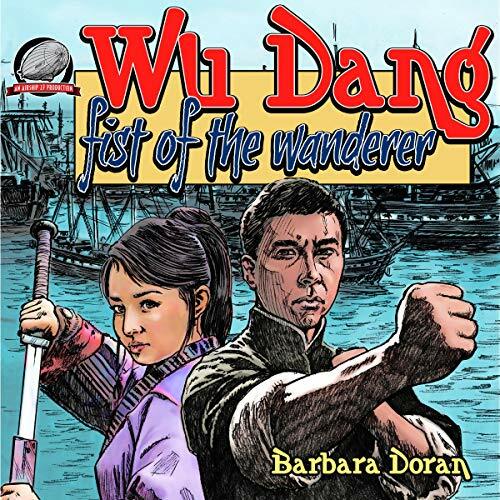 When Cornelius shows up at Kara’s door needing her help and promising an adventure, Kara agrees to go along with his far-fetched plan. 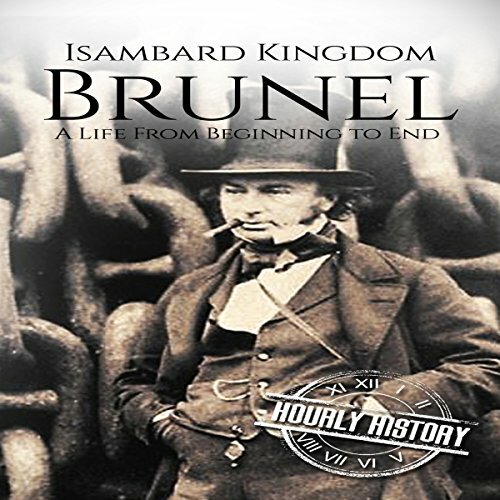 Isambard Kingdom Brunel: one of the most famous engineers the United Kingdom has ever produced. A man who put his stamp on his own country in the most visible way possible: through the construction of bridges and tunnels that stand to this day and by transforming both the landscape and the nature of society. 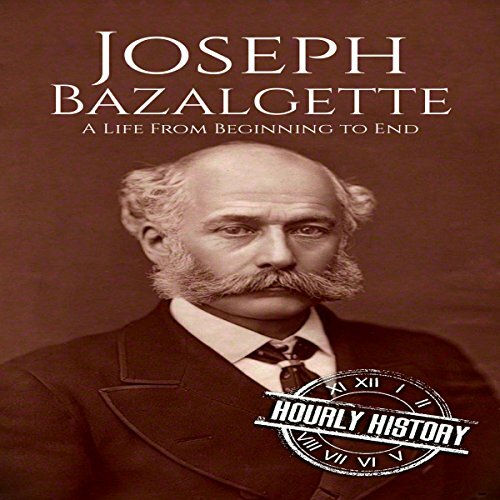 This audiobook will tell the story of the man known affectionately as “The little giant,” through telling the stories of the incredible achievements that made him a household name in his own lifetime and to the present day. 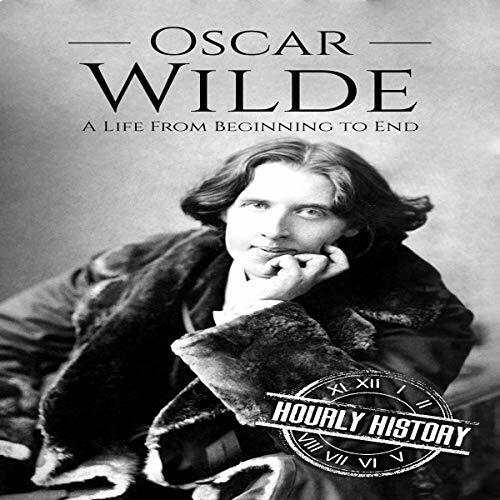 Oscar Wilde was an Irish poet and playwright in the late 19th century. 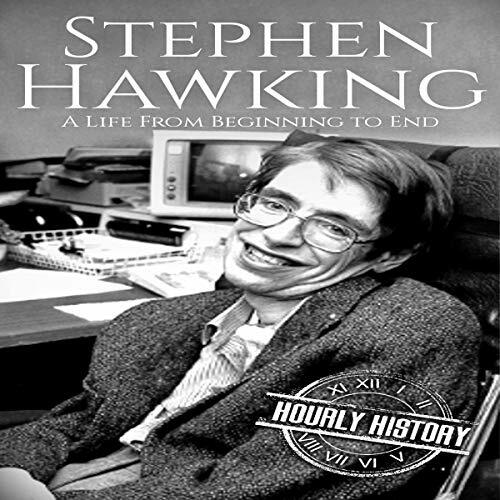 His controversial plays were riddled with mockery of social status, cleverly covered by the use of comedy. Wilde may have paved the way for people living a little off the center line. Full of flash and flare, he wrote some of those colorful traits into his literature. Take a journey into the world of Oscar Wilde, and find out just how individualistic he was. 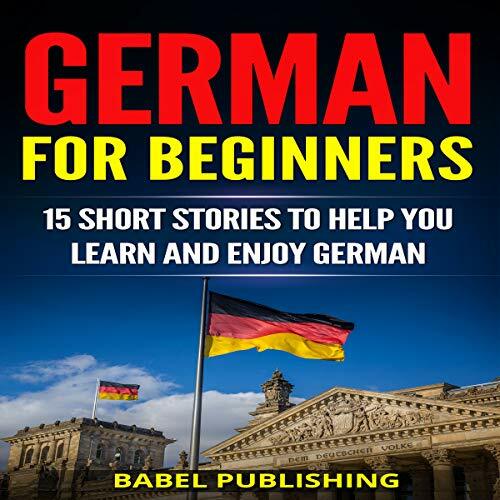 In this audiobook, you will find 15 short stories showcasing the modern and exciting life of people in contemporary Germany. 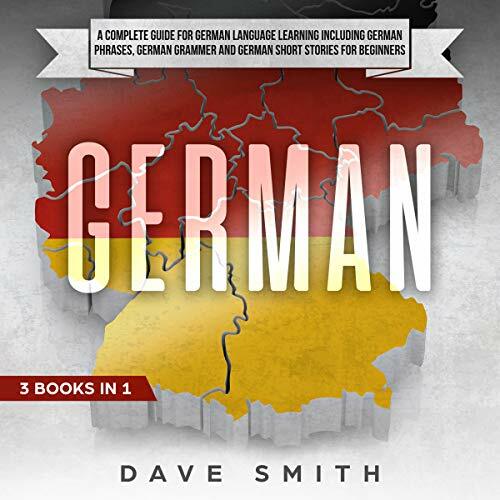 These stories are funny, emotional, and riddled with facts about German history and culture. 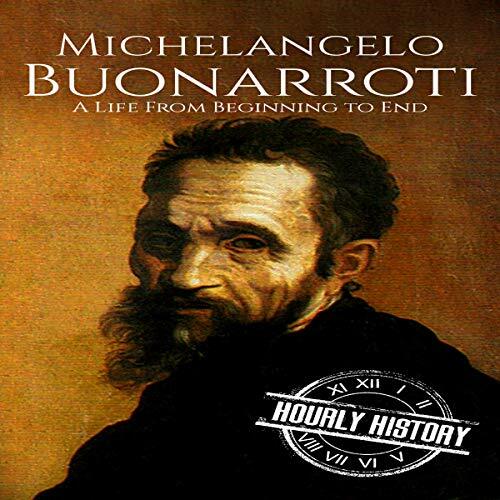 These stories only take a few minutes to listen to, and you can do so anywhere you want and at any time that suits you. They will fill your day with interesting new thoughts and perspectives from an entirely new world. The man who came to be known as Vladimir Lenin almost single-handedly sparked Communist revolution in Russia, and he very nearly brought his brand of Marxism to the rest of the world. What drove him to do this? Where did he derive such an immense desire for societal change? 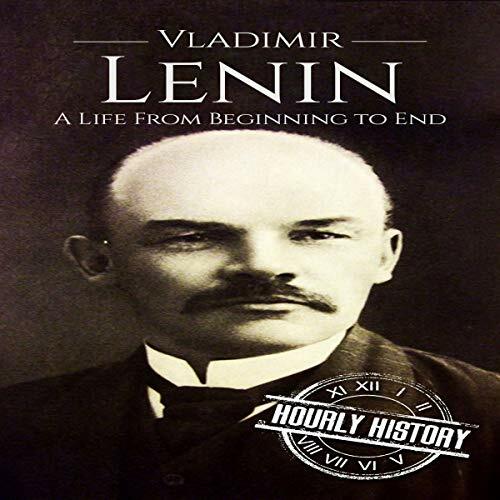 This audiobook serves to examine the landscape that brought such a pivotal figure to such prominence, examining all of the catalysts, from personal to national, that led the man known simply as Lenin down his inexorable path of revolution. Traveling is one of the most popular pastimes in the world. 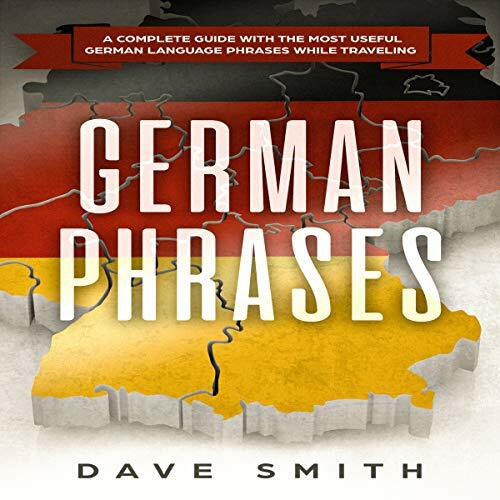 This audiobook will give you a basic foundation in the German language; it includes pronunciations, sentence structures, and a rudimentary vocabulary to enable you to begin speaking with the people you meet. 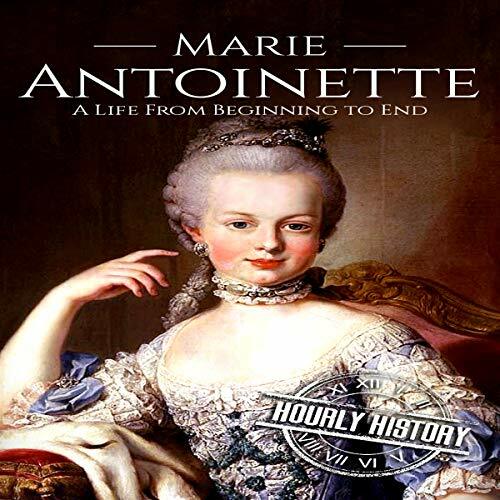 In this audiobook, we seek to cut through centuries of bias and preconceived notions when it comes to Marie Antoinette. Never mind what you may think you know about this sensational sovereign; here, we seek to find the real person behind the historical quips and catchphrases. Gandhi. The name conjures the image of a man, unimpressive in appearance, simple in his lifestyle, who spent his life pursuing independence for India. Months after the country achieved that independence from Great Britain, Gandhi’s life ended when an assassin killed him. But Gandhi’s legacy lives on. 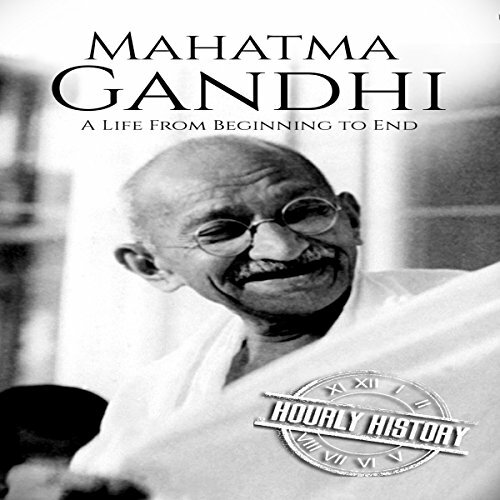 Gandhi’s rise to political and spiritual leadership is the incredible saga of a man who, in his youth, showed no signs of greatness but who became one of the most influential men of all time. 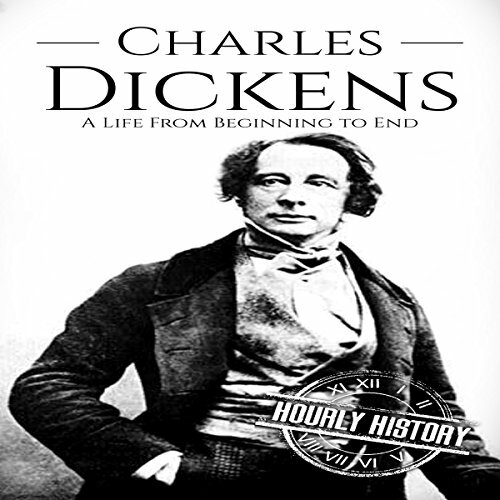 From working in a shoe-blacking factory as a 12-year-old to help his family while his father was in debtor’s prison, Charles Dickens rose to become one of the best-known novelists of all time. 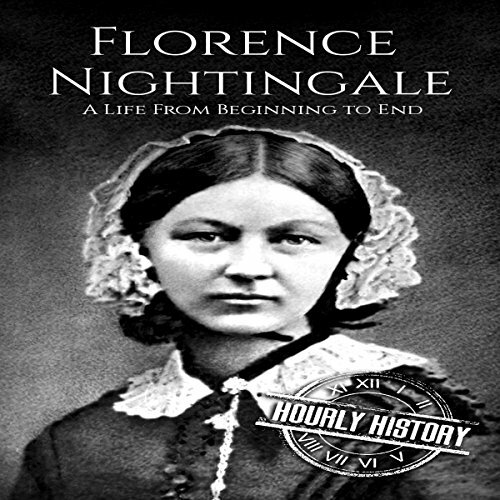 In this book, you’ll meet the author who not only wrote famous novels like Great Expectations and David Copperfield, but whose work also helped to develop and popularize the genre of the novel.